Posted on February 4, 2011 by Shannon Shirley. 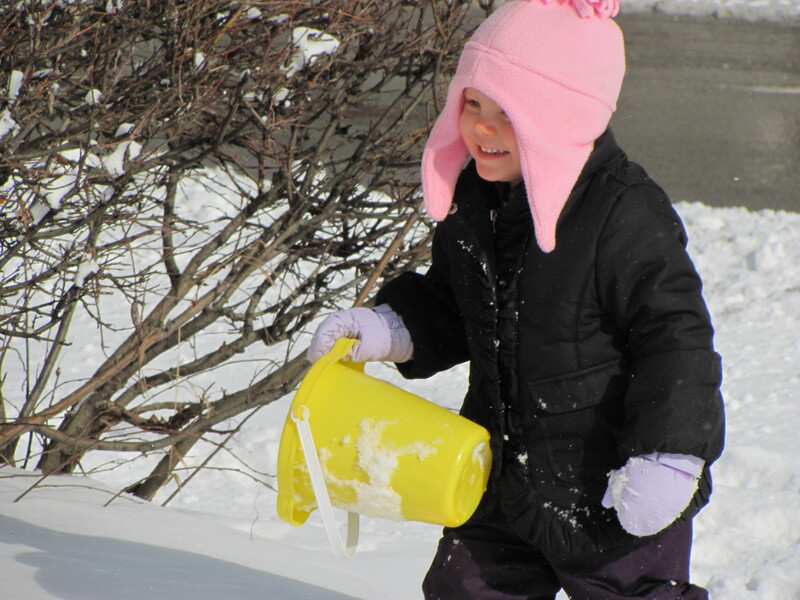 This entry was posted in baby / tots, life, local and tagged ava, chicago blizzard, kids, playing, snow, toddlers. Bookmark the permalink.